Clark Phillips’ interest in Notre Dame has always been serious, so it was no shock to see the Irish mentioned when the 2020 California cornerback announced his top schools on Monday. Phillips released a Top 12 that included Notre Dame along with Cal, Ohio State, Oregon, Texas A&M, Utah, Vanderbilt, Washington, Arizona State, Penn State, Tennessee and LSU. 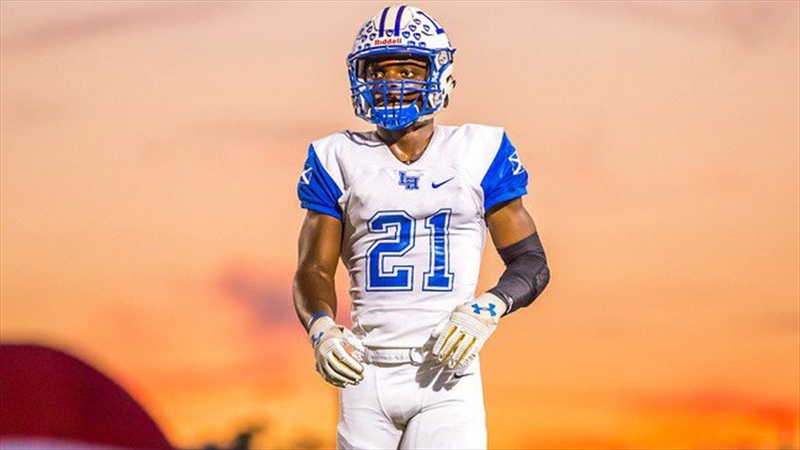 “I wanted to make sure I was able to focus in on the schools that are recruiting me the heaviest, the schools that have the same interest in me that I have in them,” Phillips said.